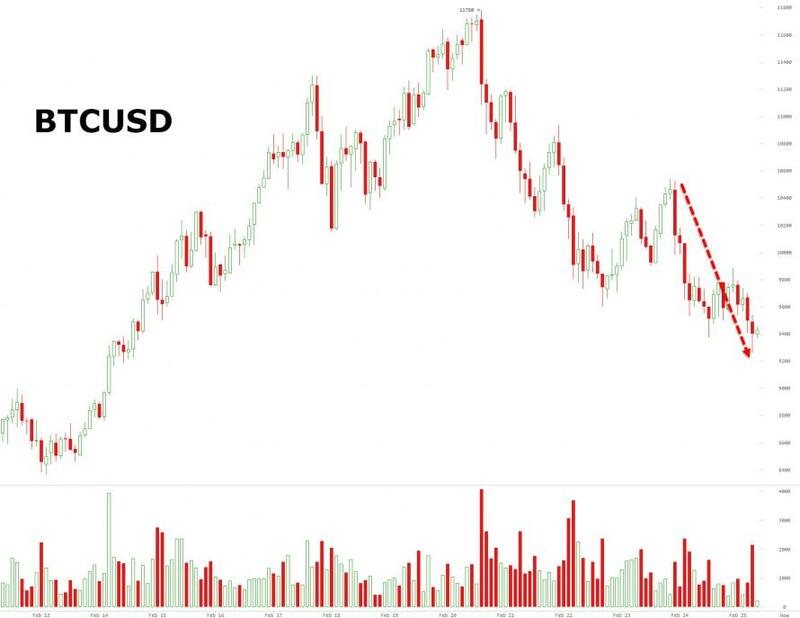 Having neared $12,000 last week, Bitcoin prices have dipped back into the red for February, accelerating below $10,000 this weekend as news that the US' largest cryto-exchange, Coinbase, will be turning over 13,000 customers' information to The IRS. 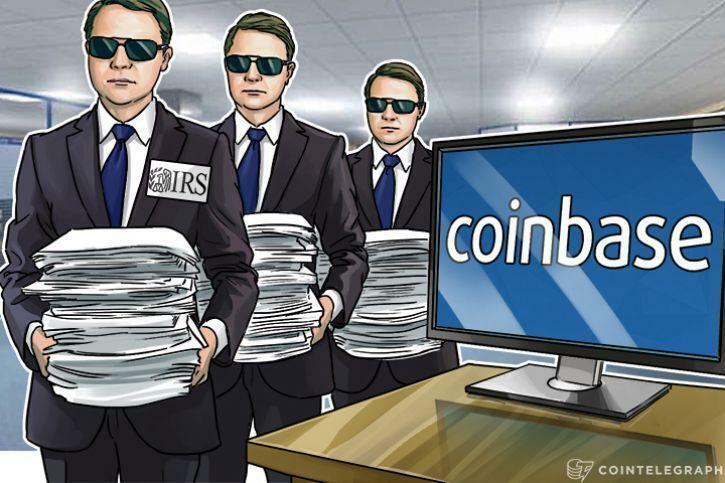 As CoinTelegraph reports, US-based cryptocurrency exchange and wallet service Coinbase sent an official notice Friday, Feb. 23 to approximately 13,000 of its customers whose information it is legally required to turn over to the US Internal Revenue Service (IRS). On Friday, Coinbase told the around 13,000 affected customers that the company would be providing their taxpayer ID, name, birth date, address, and historical transaction records from 2013-2015 to the IRS within 21 days. Coinbase’s letter to these customers encourages them “to seek legal advice from an attorney promptly” if they have any questions. Their website also states that concerns may also be addressed on Coinbase’s Taxes FAQ. The ongoing legal battle between Coinbase and the US government dates back to November, 2016, when the IRS filed a “John Doe summons” in the United States District Court for the Northern District of California. On Feb. 13, personal finance service Credit Karma released data showing that only 0.04 percent of their customers had reported cryptocurrencies on their federal tax returns so far this tax season.